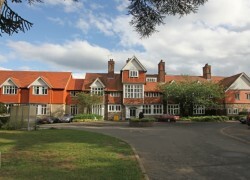 Cygnet Hospital Godden Green operates an integrated Tier 4 Child and Adolescent Mental Health Service (CAMHS) with a DfE registered school, the Knole Development Centre. Our specialist pathway offers an open acute admissions service (Knole Ward), and a pre-discharge wing (Littleoaks) to allow for a smooth transition for patients returning home to their families. 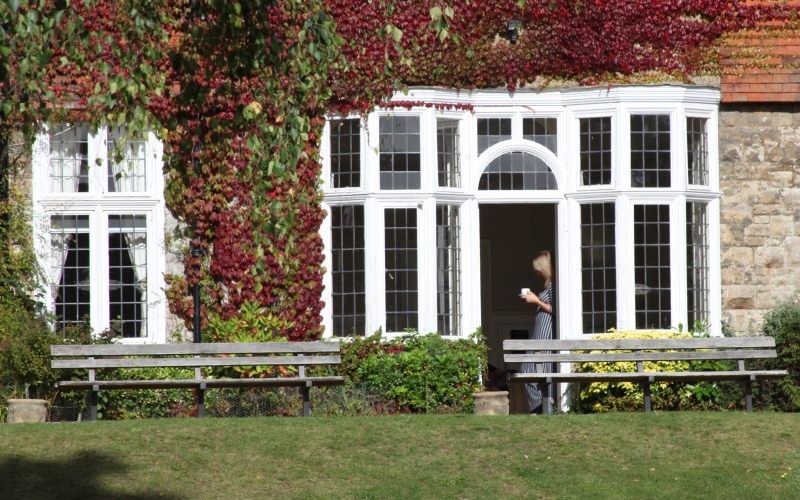 The hospital is situated in the beautiful countryside of the Kent Weald, near Sevenoaks. Its location, in over an acre of its own grounds, helps the hospital provide a calm and therapeutic environment. Our multi-disciplinary teams are led by a consultant psychiatrist and include psychologists, social workers, occupational therapists and specialist mental health nurses, all of whom are fully trained and accredited. We incorporate many proven models of treatment, as well as services aimed at helping individuals cope with particular circumstances, such as relationship and family therapy. Use your mouse on the video below to have a look around the facilities at Cygnet Hospital Godden Green. 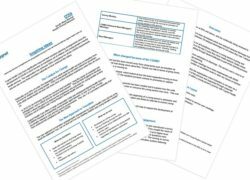 We are pleased to share the recent case study published by NHS South West on Cygnet’s successful implementation of year one of the current national CAMHS CQUIN: Inpatient transitions. The team at Cygnet Hospital Godden Green were pleased to welcome parents, carers and professionals at the first parent’s forum on Wednesday 12th December, to hear about the different professional roles and how they can support a young person while they are in hospital. 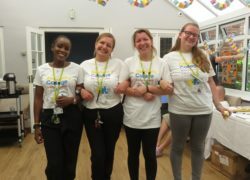 On Friday 29th June, Cygnet Hospital Godden Green's Saltwood Ward hosted a tea party to celebrate the success of their Recovery College. Staff, service users and carers got together for an afternoon of sandwiches, cake and music in the sun.